Augmenting NASA’s Mars Simulation for the Health of Astronauts | Science. Tech. Journalism. 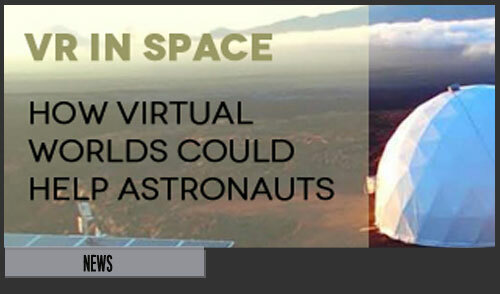 Augmenting NASA’s Mars Simulation for the Health of Astronauts – Science. Tech. Journalism. This entry was posted in News, Research, Science & Technology, Technology. Bookmark the permalink.